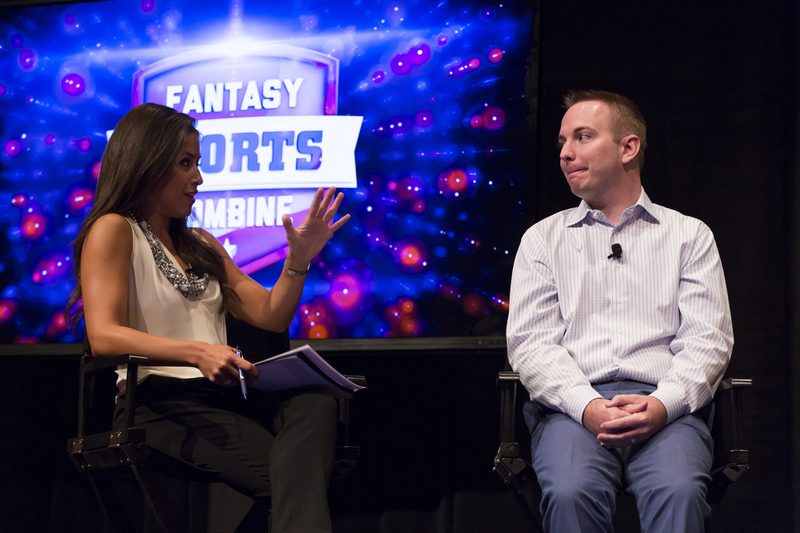 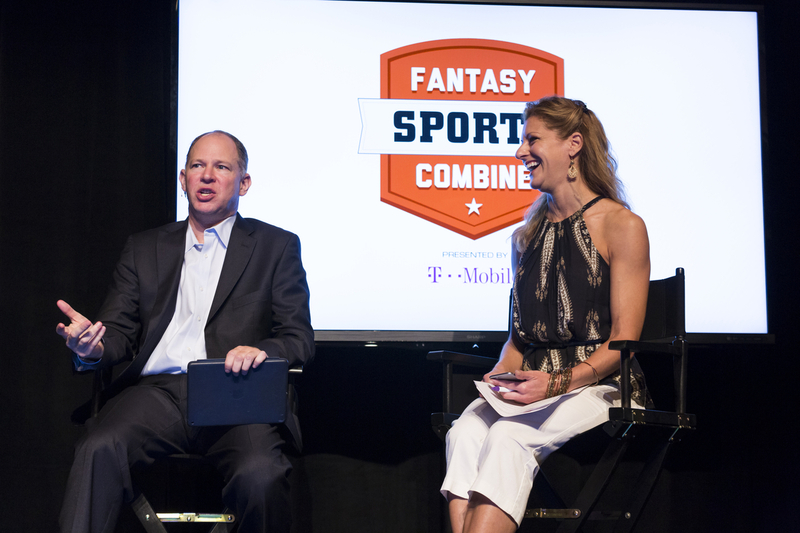 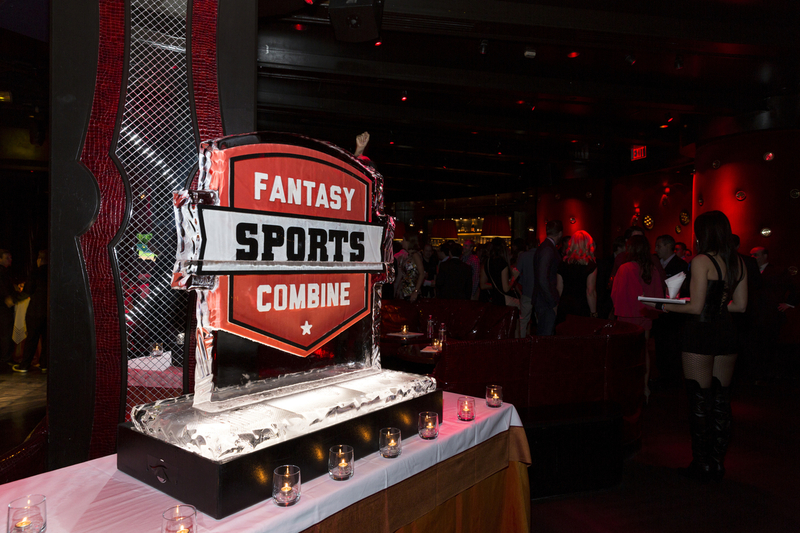 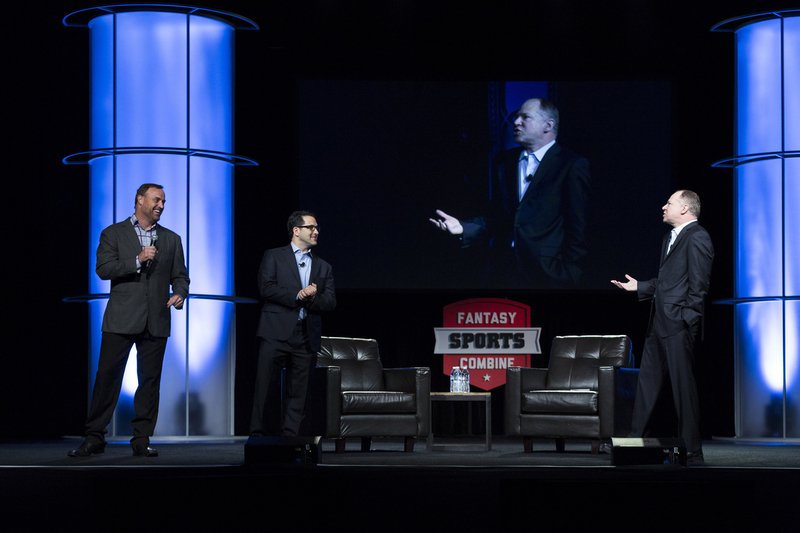 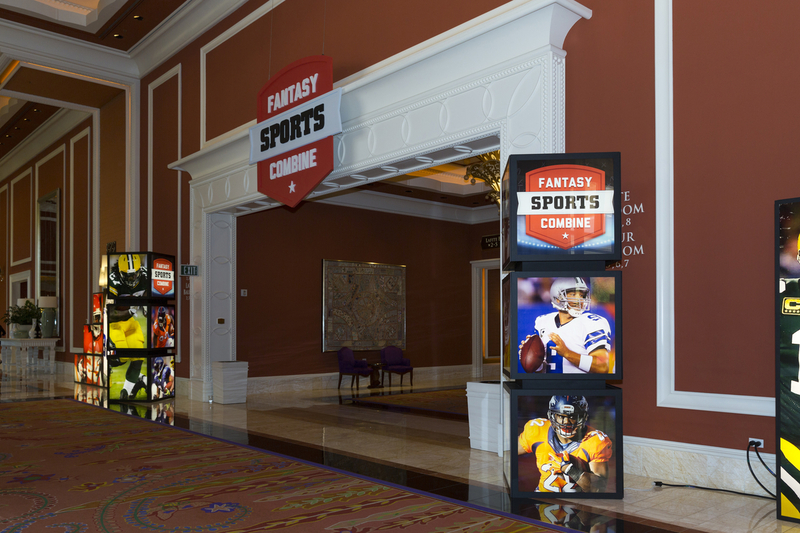 The Brand Lab built this brand from scratch and now, Fantasy Sports Combine is the ultimate conference for serious fantasy sports enthusiasts. 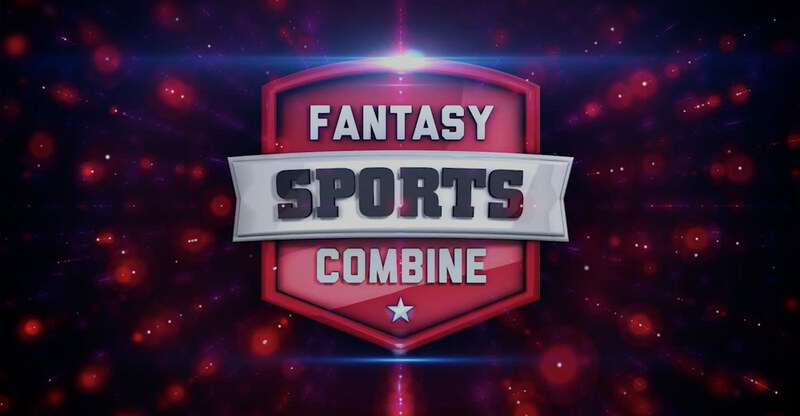 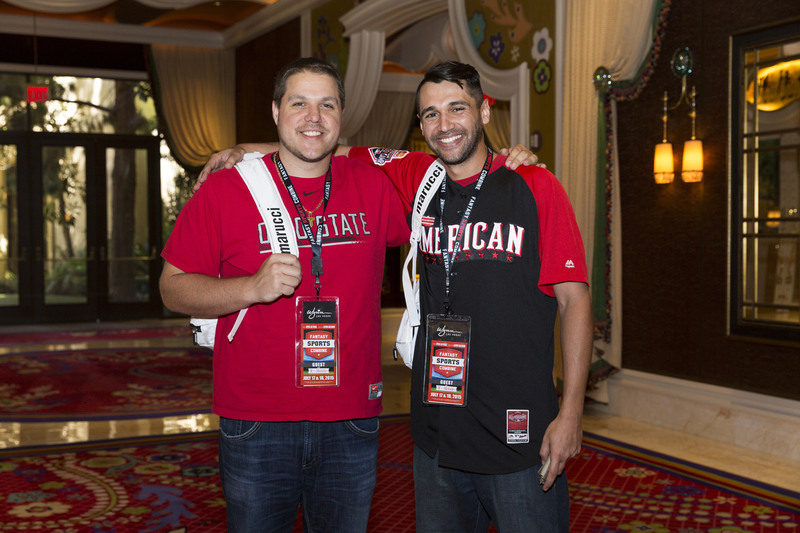 FSC is a collection of fantasy experts to help fans gain an edge in their daily, weekly and season long leagues. 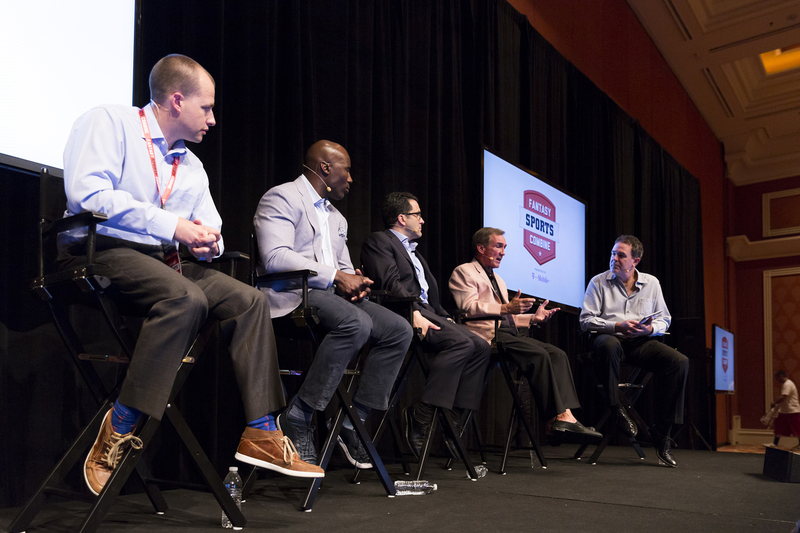 Fans can learn from Super Bowl winning coaches, legendary general managers, world-class professional athletes and some of their favorite sports media personalities. 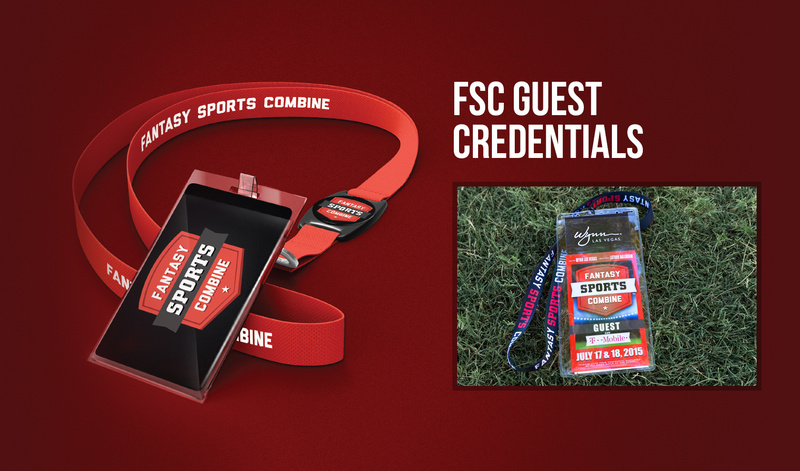 FSC is a once-in-a-lifetime opportunity.